A little personal touch will make this house a HOME. 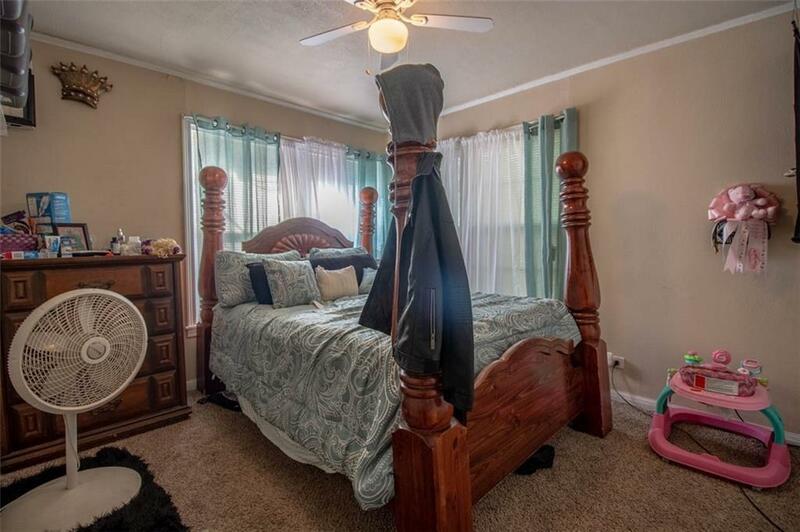 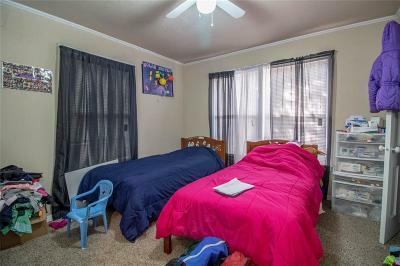 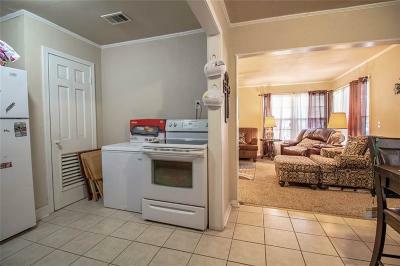 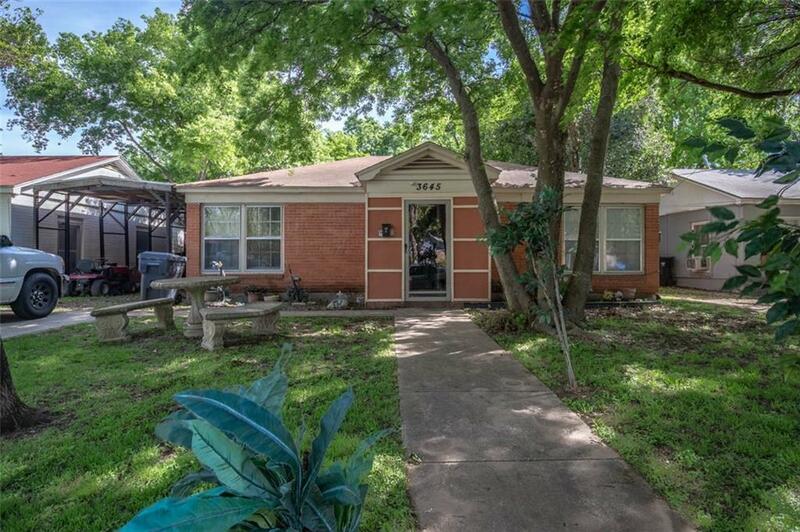 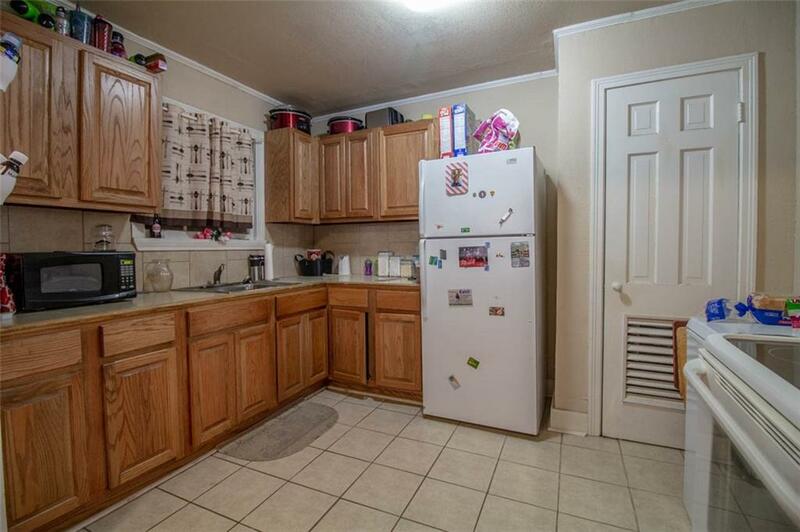 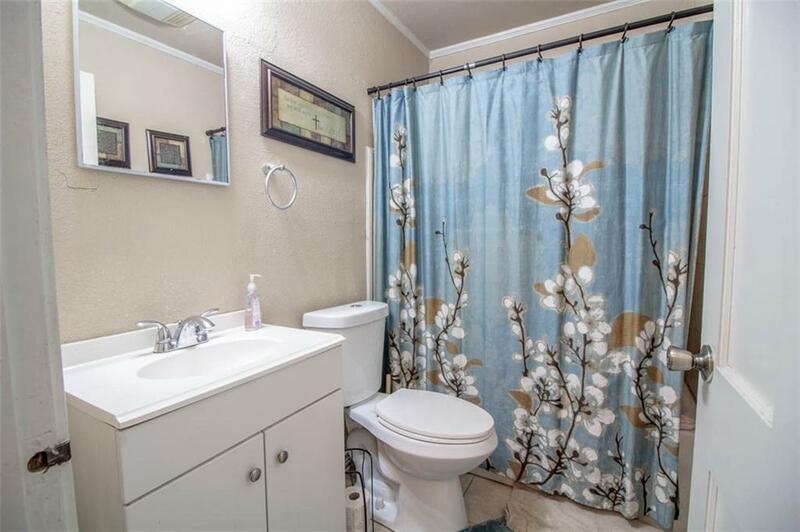 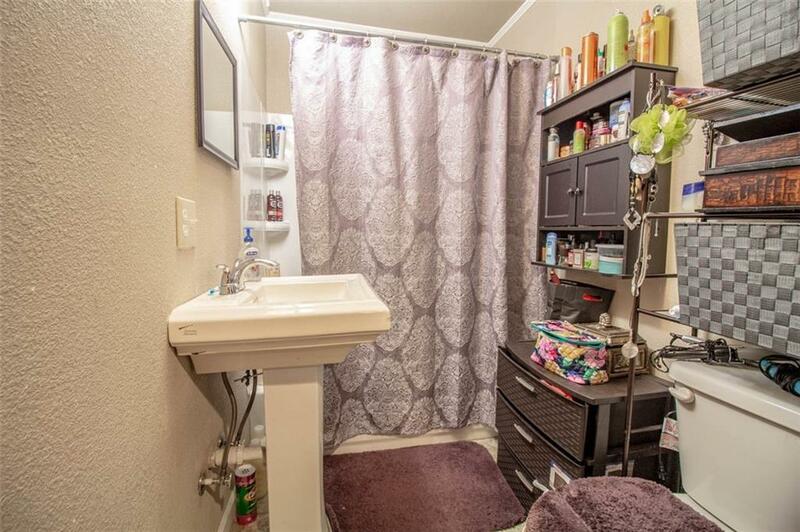 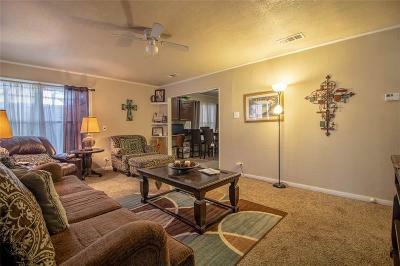 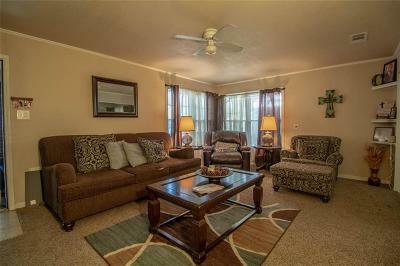 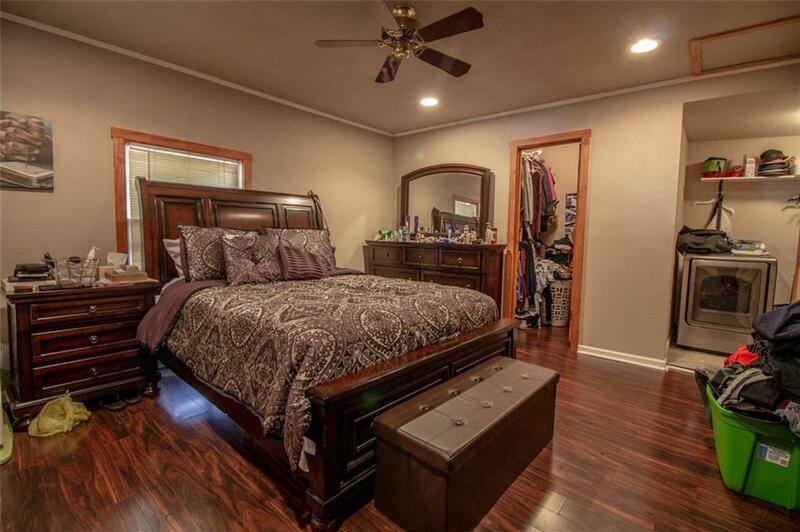 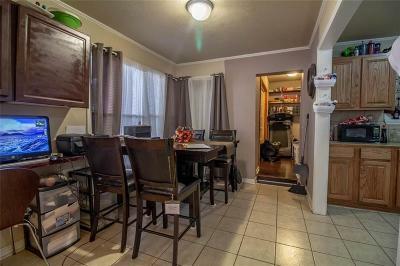 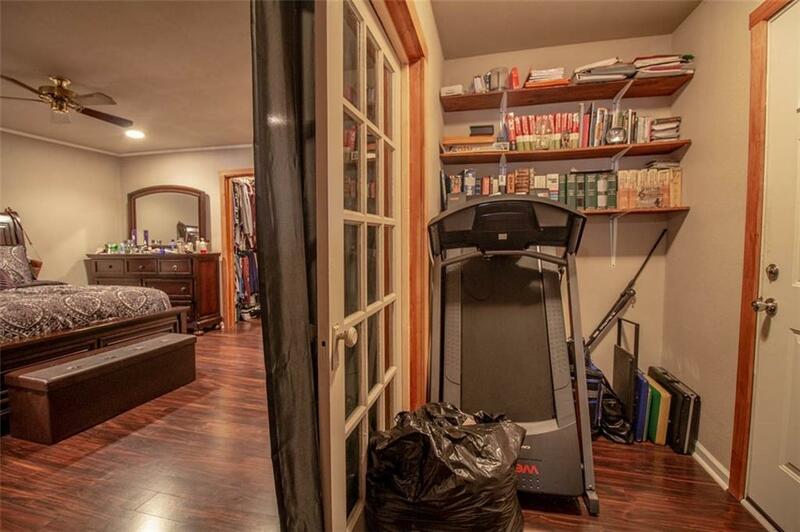 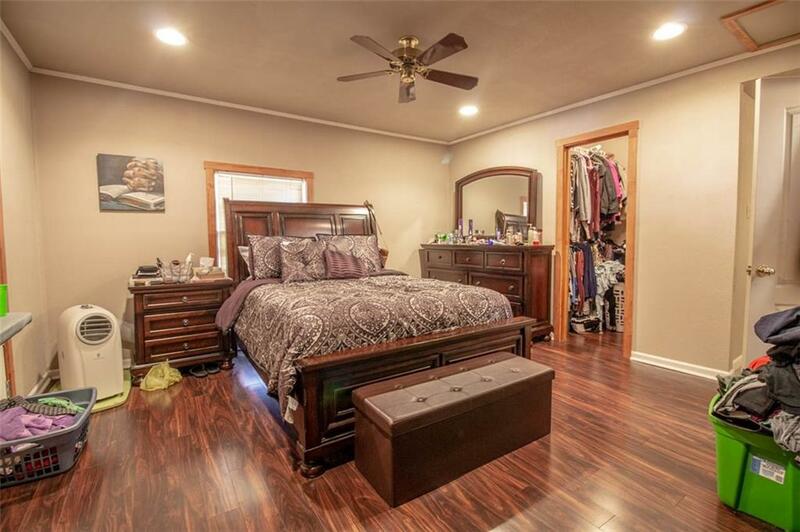 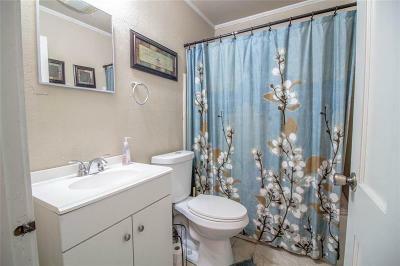 In an area full of 2/1 homes, this 3/2 makes it even more appealing. Just a few blocks from HEB and MCC. 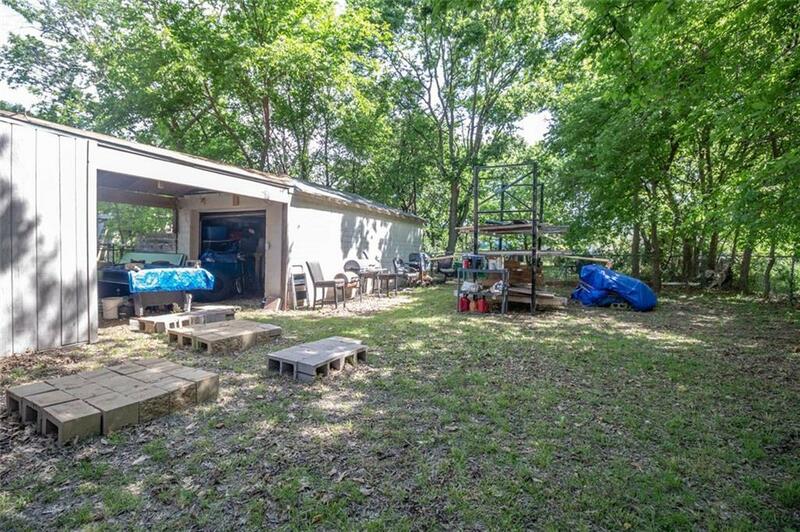 Backyard has a great workshop for those DIY projects.